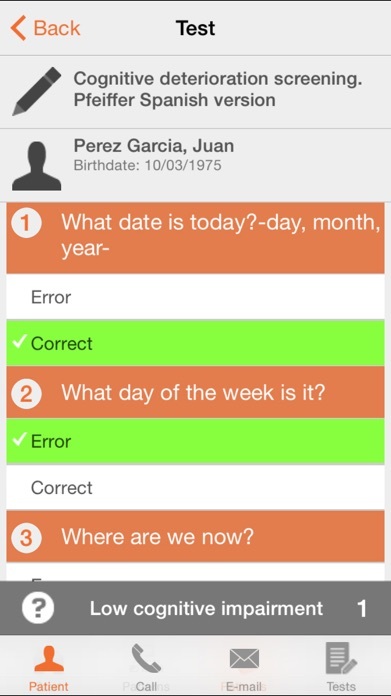 Your app's last version was released on February 02, 2016. It is important to regularly update your app. Best practices recommend to update your app every 4 to 6 weeks. This means fixing reported bugs, improving existing features, launching new features etc. Keep an eye on users' feedback. The next great features may already be asked by many users. 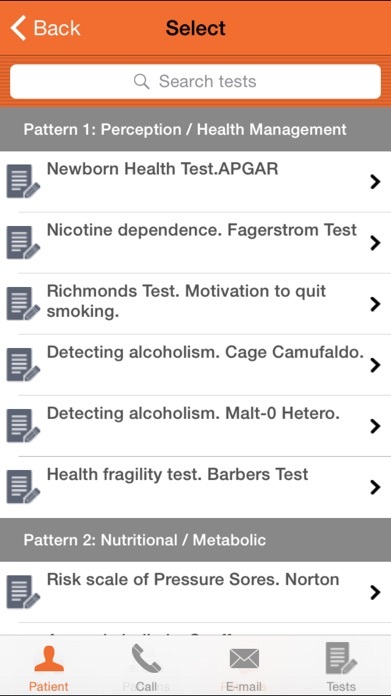 Want to have almost every IMPORTANT HEALTH TEST on your mobile or tablet, and save the results in a clinical record for each patient? 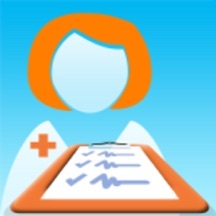 With this app we offer all health care professions (Nurses, Doctors, Pharmacist…) homogeneous assessment tools as questionnaires, tests and validated indexes, in order to facilitate the assessment of health needs and problems of the people we attend and take care of in our daily clinical practice. 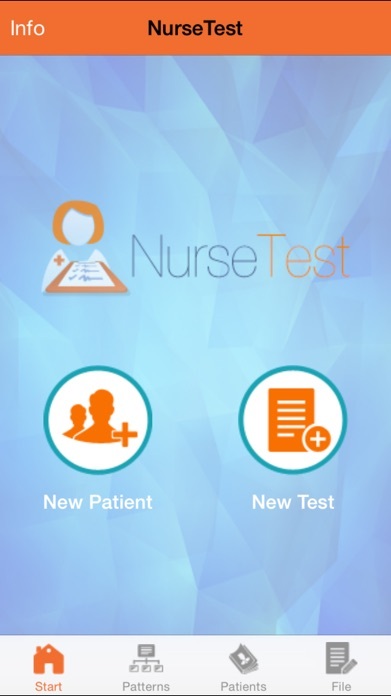 Nurse test determines the results of each questionnaire and saves an individual record data for each patient, which can then be printed later for a Medical Report. 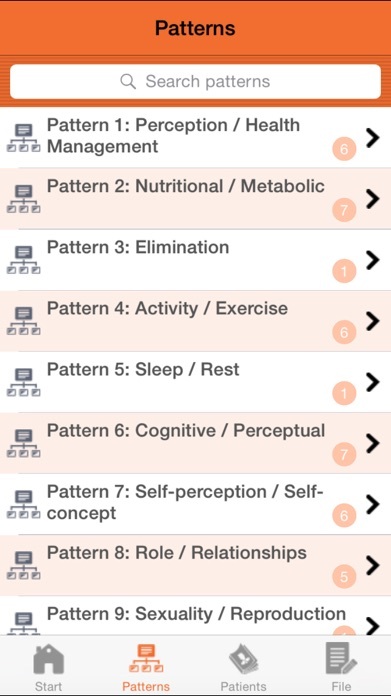 Not all the possible questionnaires are present, but a selection has been made based on criteria of validity, reliability and awareness. Interpretations won’t be valid if the instructions for each questionnaire are not followed. And, of course, all results should be interpreted by qualified health professionals.